If you look at the floor in this picture you can see the reflection of the kitchen appliances. This is standing water. The cause of this loss was a huge fire but that led to water damage. 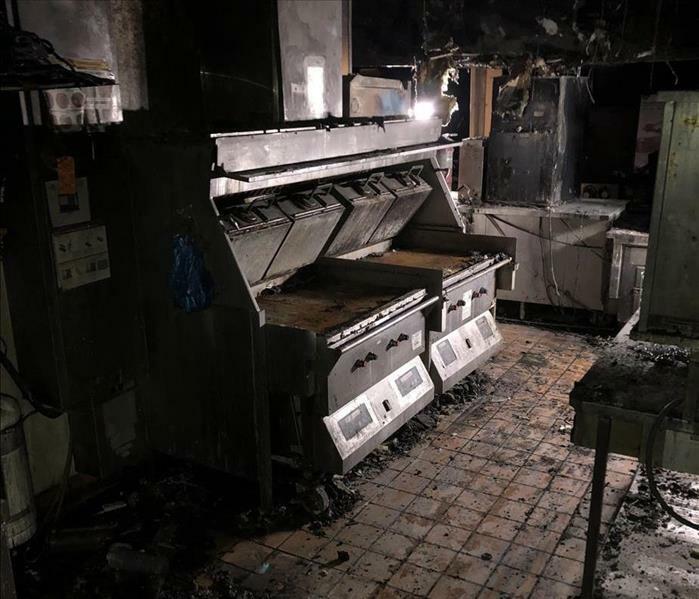 This picture shows some pretty severe fire damage in a fast food kitchen. All of the kitchen appliances are covered in soot and remnants from the fire. The ceiling is falling apart in most areas as well. 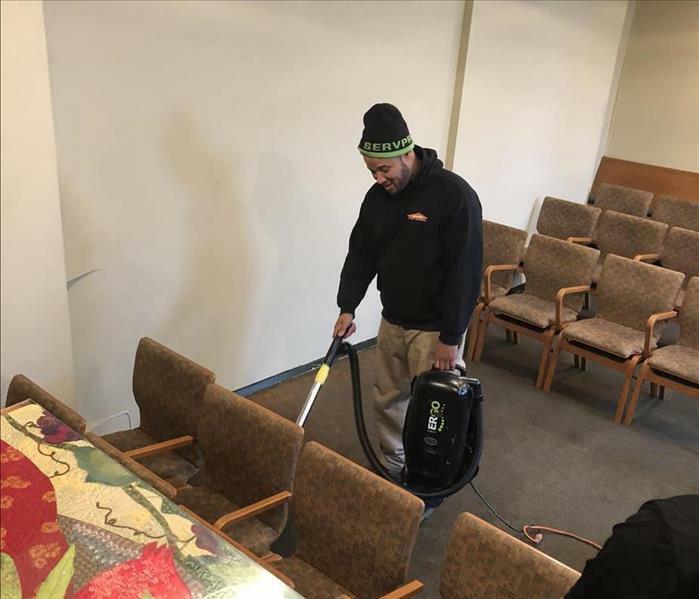 In this photo you see one of our crew members treating the floor and chairs for smoke damage. They also had to treat the ceiling in the same manner. 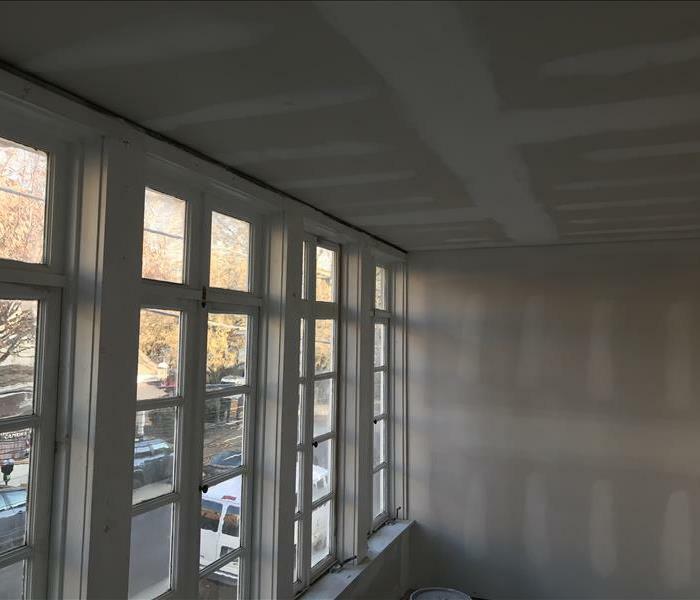 This religious center called us out to remediate the damage and help get their building back in working order. This picture was taken in the middle of a water remediation job. The piece of green equipment shown is called an air mover and helps speed up the drying process. Our SERVPRO team was called in after an apartment in a complex had a fire break out. 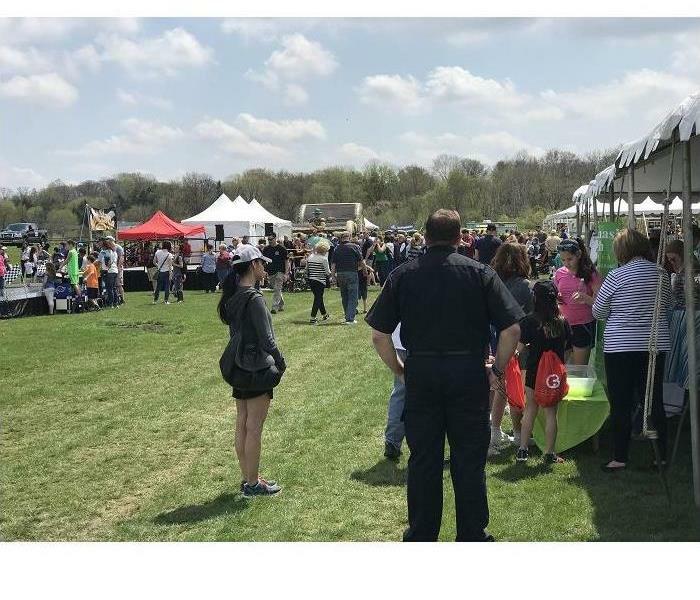 As you can see from the picture, the fire traveled in to the bathroom. The tub is covered in soot and debris from the fire. Yet another photo from the apartment complex that had a fire in one of its apartments. This picture shows some remnants from the fire on the wall in one of the hallways. 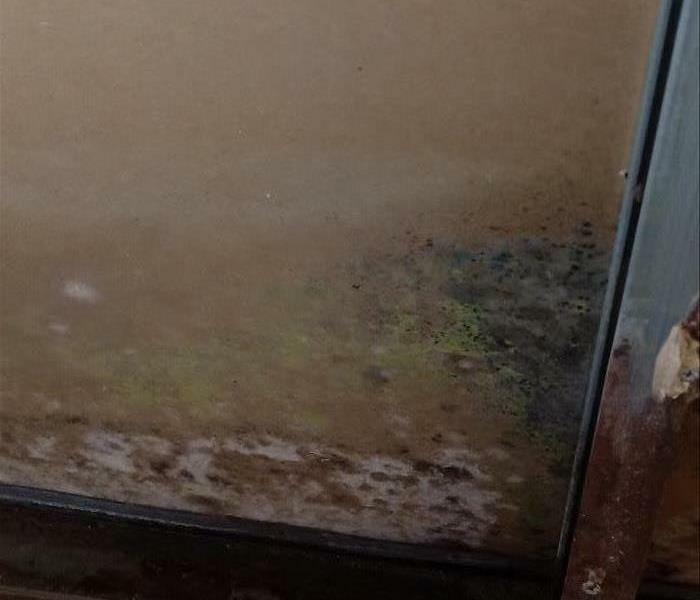 This mold started growing in the commercial apartment complex which experienced a fire. The sprinklers were activated and this mold started growing very quickly. 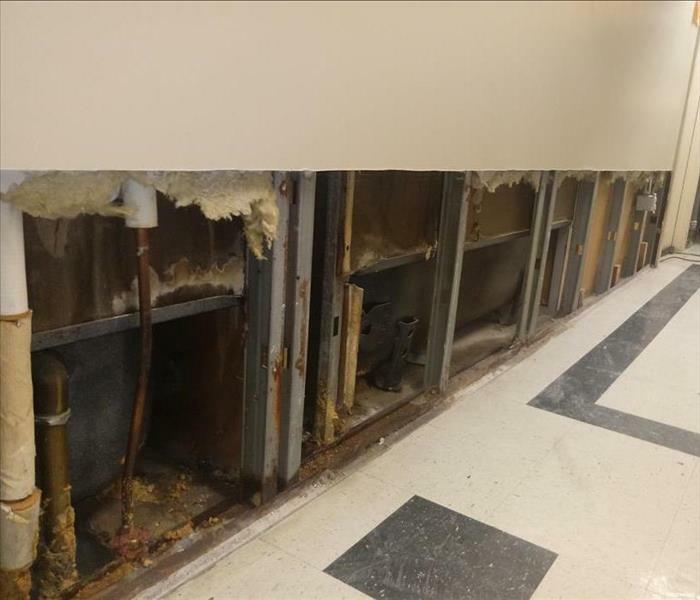 This building had to be remediated for fire, water and mold. 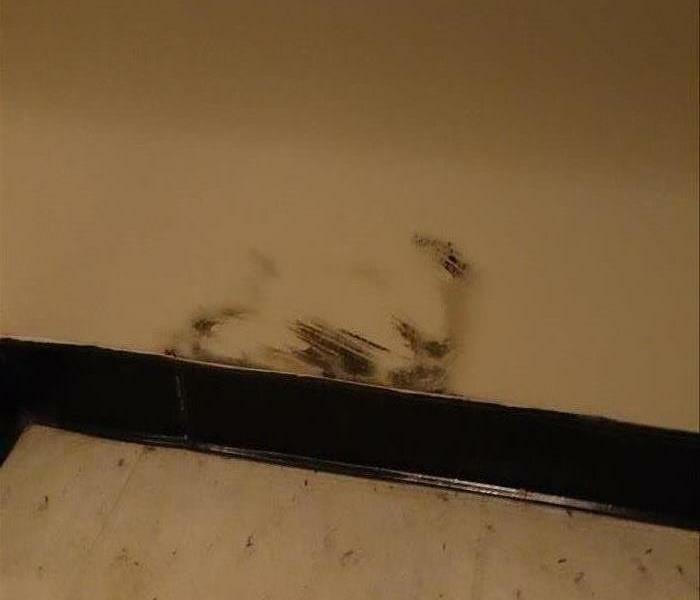 A nearby apartment complex had multiple units and hallways that were affected by water damage recently. 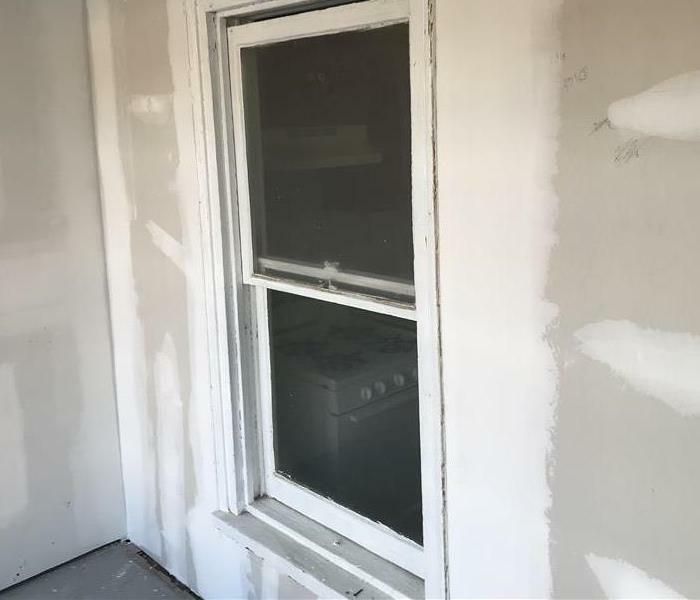 Over a foot of the drywall and insulation had to be removed as it was damaged. There will be more pictures to come from this job! Water Damage. Fire Damage. Mold Remediation. Storm Damages. Commercial Services. 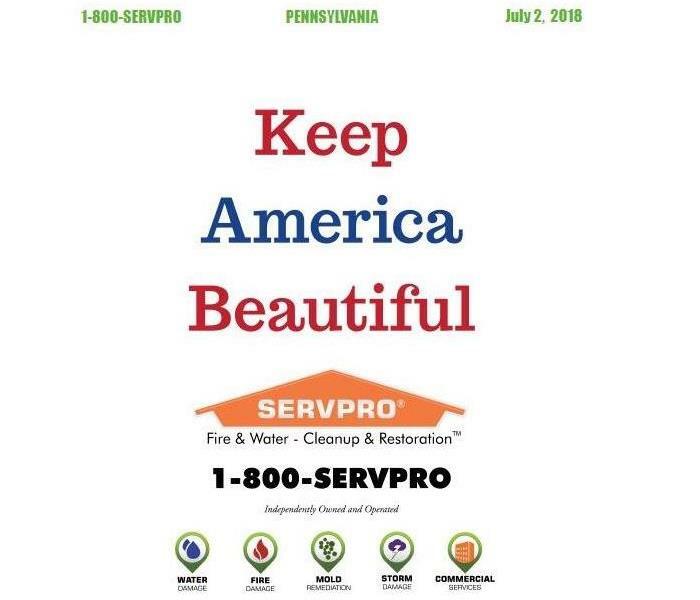 SERVPRO of Whitemarsh/Cheltenham helps Keep America Beautiful! 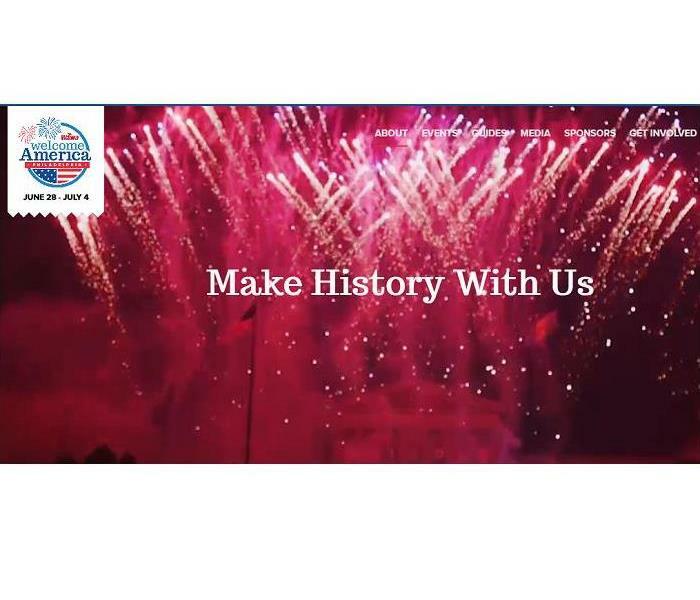 Check out our website for more information about each of the services we offer. 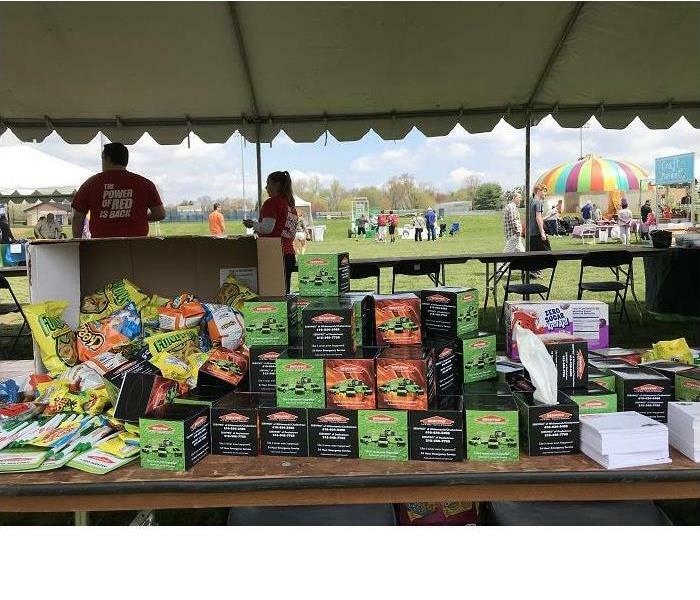 SERVPRO of Whitemarsh/Cheltenham is a Proud Sponsor of the Welcome America Festival this July 4th Weekend. The festival took place in Philadelphia with a special appearance by Pitbull to end the night. We count five strollers in this photo! 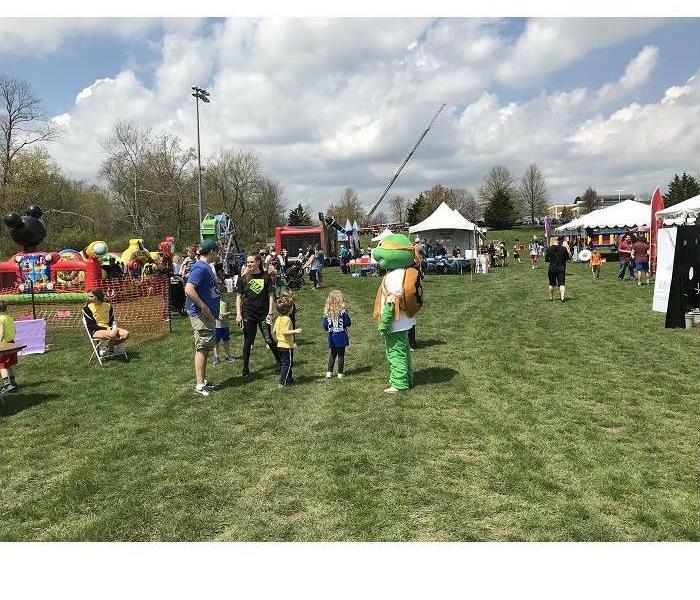 Thank you to everyone who participated in and attended Whitemarsh Township Day. 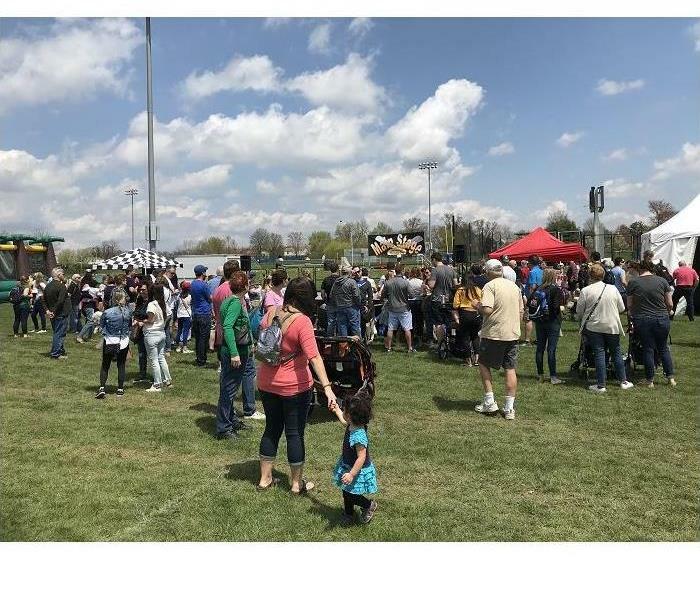 We hope you all had fun celebrating our wonderful community! 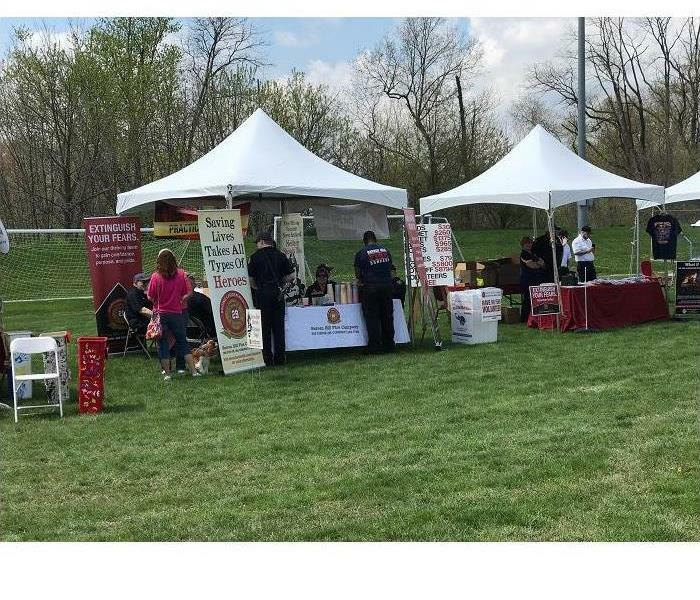 We were happy to be proud supporters of this event! A fire broke out in this home due to the consequences of unattended candles burning. Use this as reminder to always double and triple check your candles before heading to bed. 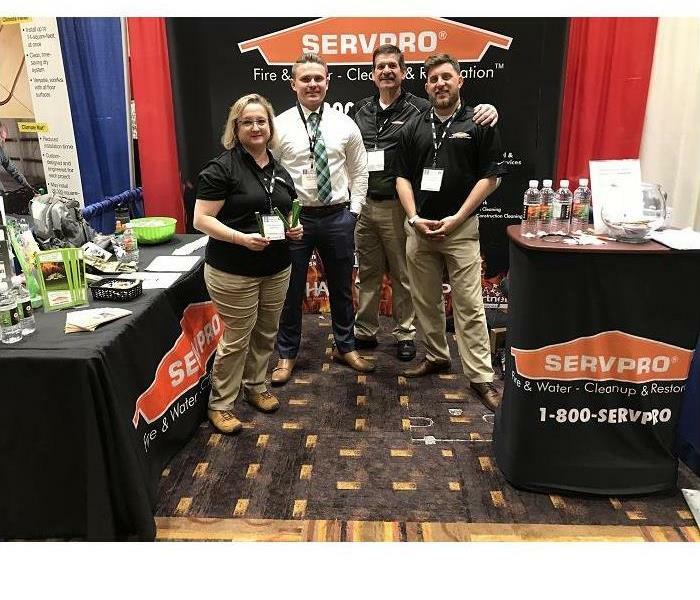 SERVPRO of Whitemarsh/Cheltenham was well represented at this year's PHCC (Plumbing, Heating, Cooling Contractors) Convention and Trade Show. The day was filled with great conversation about the industry. 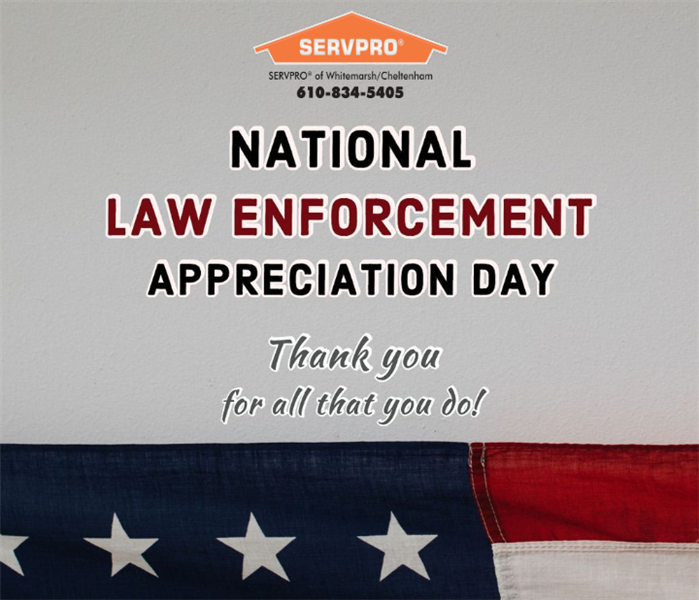 24/7 SERVPRO commercial emergency service response team. This living room area is the point of the candle fires origin. W=7 (W means Wind Damage 7 means the number of wind damaged shingles. The front porch of a fire damaged commercial property before restoration was completed. 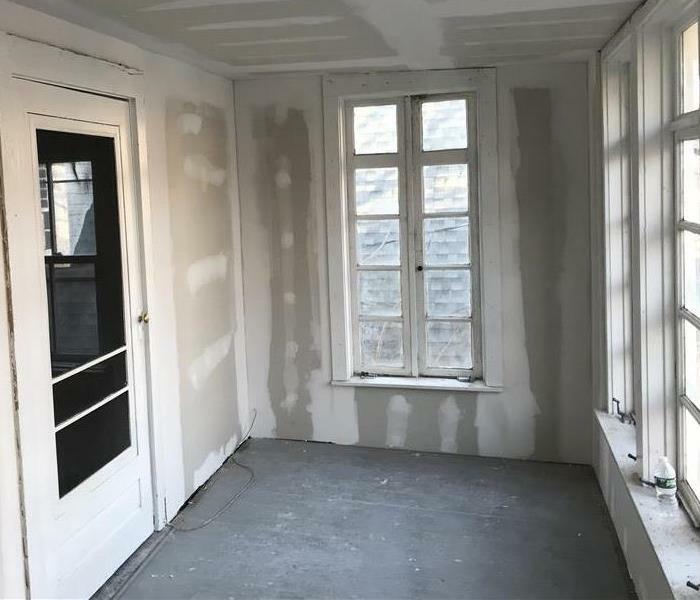 This commercial property located in the historic district of Doylestown needed special restoration done to restore windows and preserve historical qualities of the multi use rental space. Commercial Fire Damage Restoration underway. 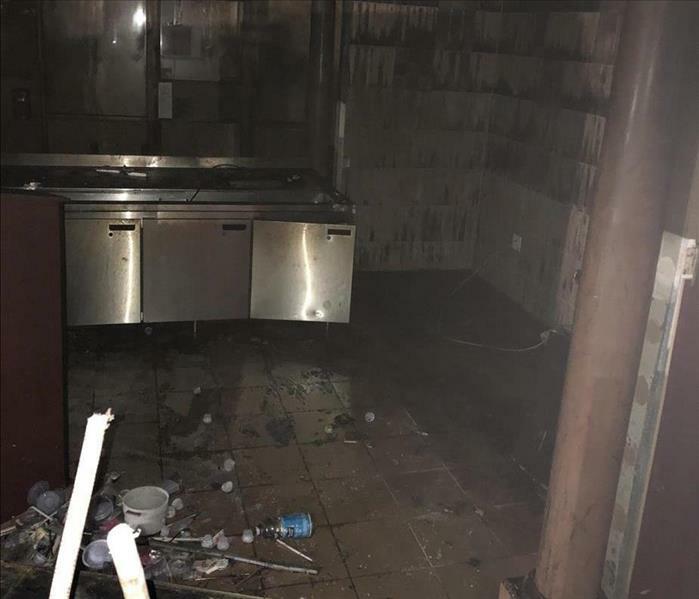 A candle fire caused such extensive damage to property, All of the cosmetic finishes needed to be removed and replace. This is the end of demolition and the start of restoration. A candle left unattended caused over $200,000.00 in damage to our clients investment property. Smoke damage can cause extensive damage to ones home or business. Smoke damage can be hard to identify. Often the untrained eye can not notice smoke damage. 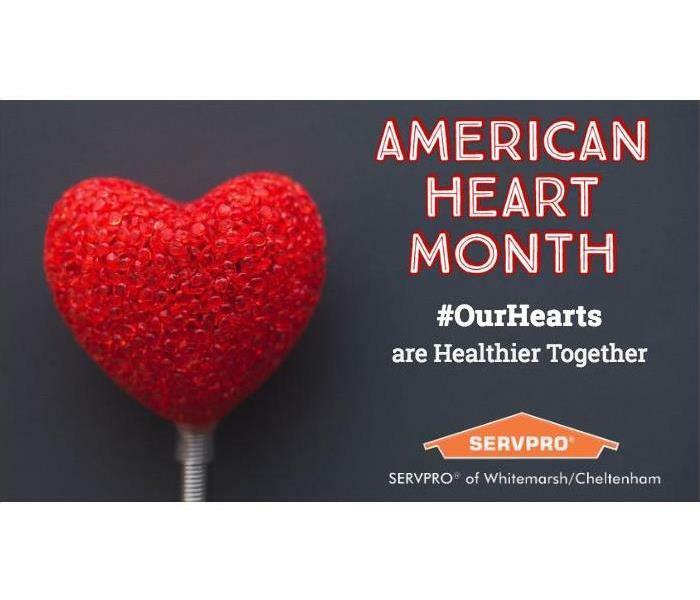 If you suspect your home has been damaged by smoke call the professionals SERVPRO of Whitemarsh/Cheltenham. One of our experienced damage inspectors will come inspect and evaluate the extent of damage. Once the extent of damaged is understood we can explain to you the best course of action. The affects of a dryer fire caused smoke damage to all finished surfaces of the home. 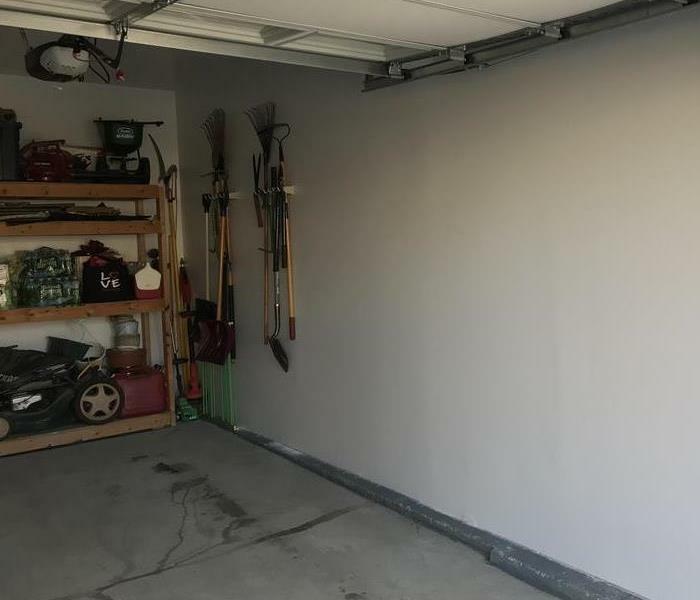 Professional smoke damaged remediation and redecorating were needed to restore the families home. If you experience smoke damage call SERVPRO of Whitemarsh/Cheltenham for a honest evaluation of the damage. Interior repairs completed. Call SERVPRO for all of your Insurance Claim Repairs. We work with almost every insurance company licensed to do business in Pennsylvania. The restored home. "Like it never even happened." The SERVPRO response team stabilized the building ,preventing a catastrophic collapse of the home. Interior wall damage from the car crashing into the house. A drivers care ran out of control, hitting the side of the home causing significant damage. 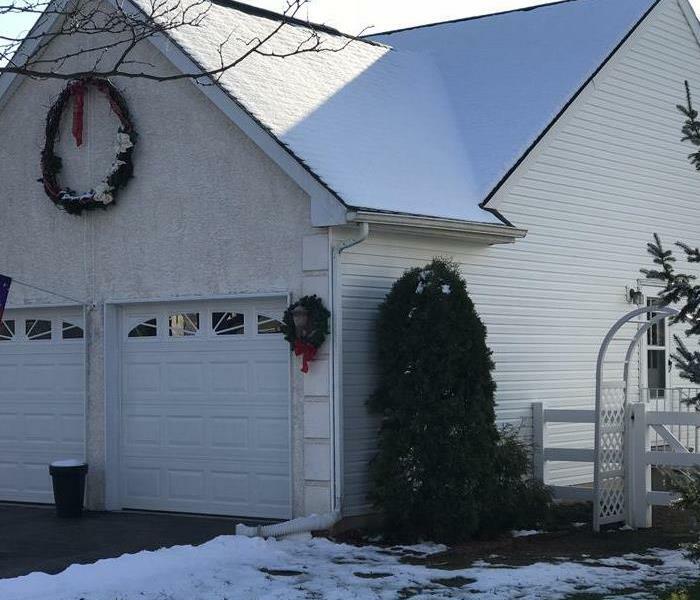 The homeowner contacted "SERVPRO of Whitemarsh/Cheltenham for structural stabilization and restoration repairs.